Deciduous forest ecosystems can be found on nearly every continent. Countless animals and plants live in them. 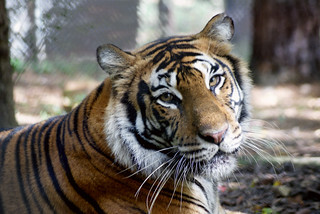 So what difference could the loss of one animal species make? 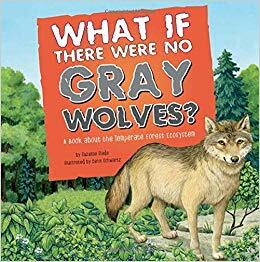 Follow the chain reaction and discover how important gray wolves are.